The final buying decision of a customer is not usually straightforward. It gets shaped by various forces, be they cultural, social, psychological, and economical. Understanding how these factors prompt or repel people from buying is needed if marketers wish to succeed. 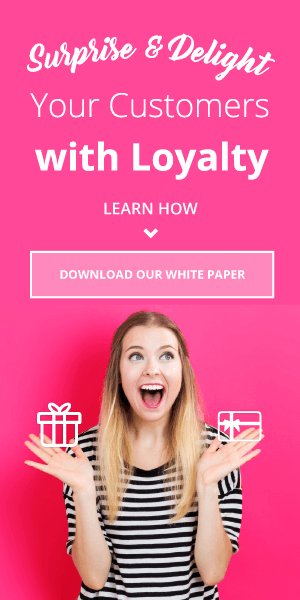 The reason is that once you know the “actual” facts about the consumers, you can decide what consumer segment needs to be on your marketing radar and, more importantly, how to get their attention. Consumer research, thus, is like a lighthouse for your marketing efforts. It gives direction to everything that marketers do. Today’s marketers, especially ecommerce marketers, are lucky in a sense that they are living in a world where information about customers is never far away from them. 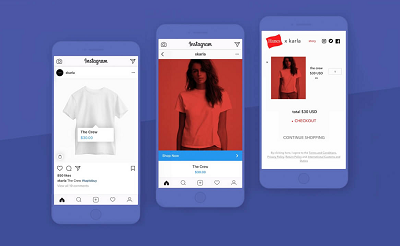 Along with their own database, the market is flooded with tools which can further simplify their process of consumer research. Though there are plenty of such tools, I have listed down some of the most innovative consumer research tools. Reddit, a social news aggregation, web content rating, and discussion website, reaches over 200 million unique visitors each month from over 208 countries. This means that the chances of the presence of your desired target audience are very high here. Apart from being free, it boasts a presence of multiple communities called subreddits, groups of people that discuss common topics. 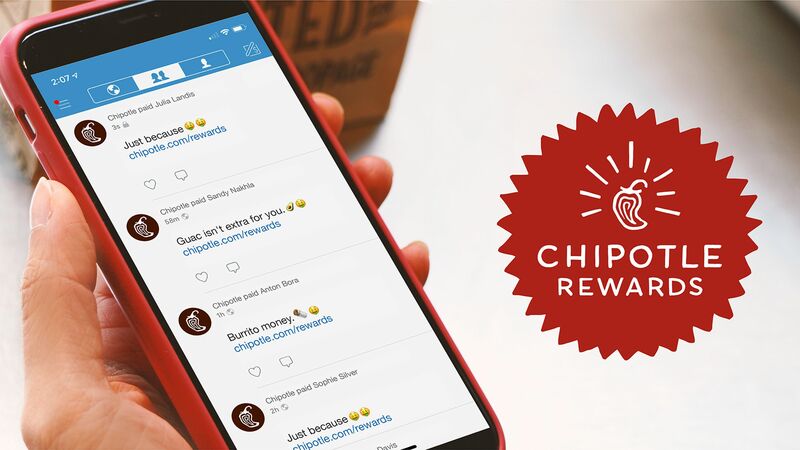 This is precisely where the possibility to peep into the consumers’ mindsets arrives for marketers. With the help of Subreddit Search Tool, you can search your keywords to find your audience on reddit. Suppose that you are selling nutritional products. 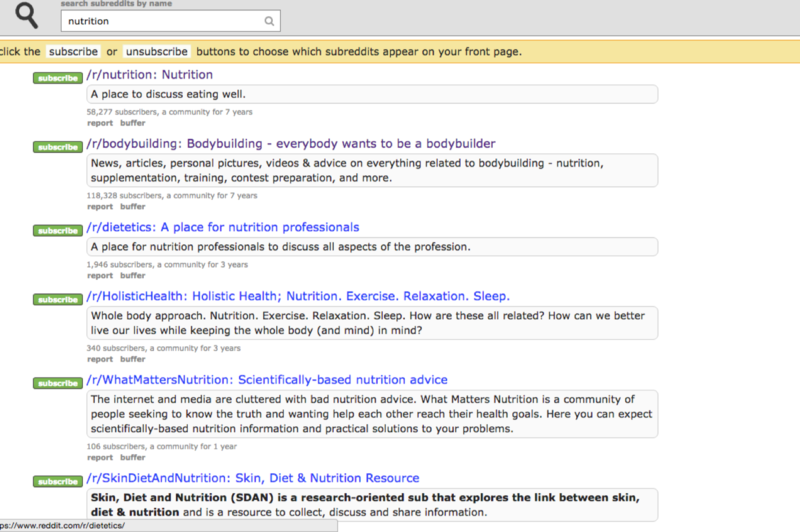 Then, you might type in “nutrition” to bring up a list of subreddits related to that topic. 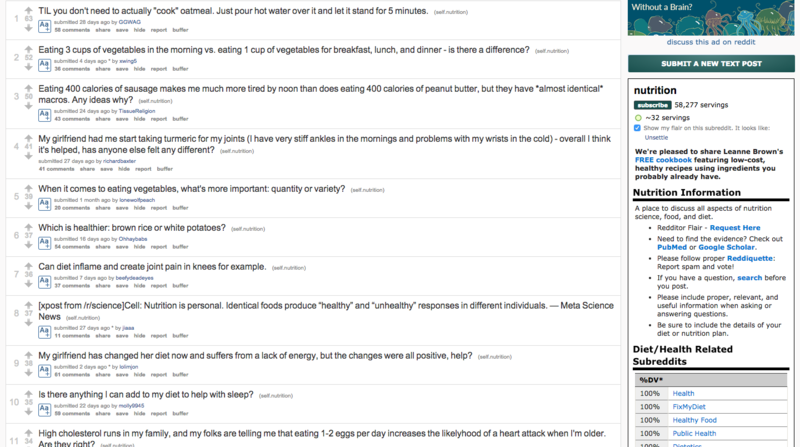 After combing through the top results in the subreddit, you can see the popularity of the post. As you can see, two of those top spots are taken up by talk of energy and nutrition. Now, through this you can understand what they are thinking about the overall nutritional products and industry. If you think that you have a product which can meet their expectations, you can target them accordingly. Remember that Reddit isn’t called the front page of the internet for nothing! Google is regarded by many as one of the most powerful consumer research tools. 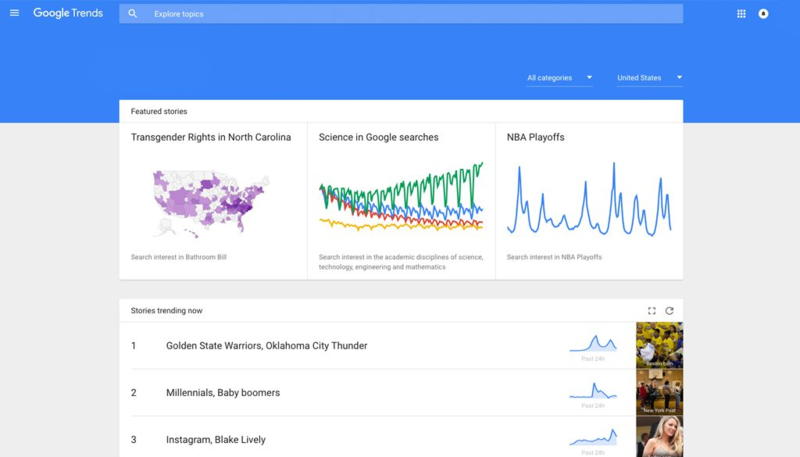 Its Google Trends feature in particular gives you an unobscured picture of how often particular keywords or subjects have been searched over a certain time period. Of course, you can check the keyword related to your brand as well as the keywords of your competitors – that too in a real time. As it gives refined results by location, category and search history along with the cause of the sudden rise in interest for few keywords, it tells you what people find more interesting, what is on their mind for most of the time and what they love the most. 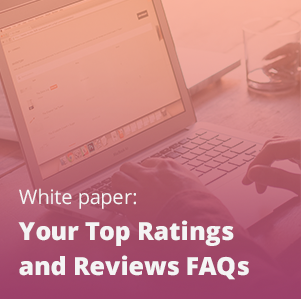 Ratings and reviews is one of the most direct consumer research tools, as it gives marketers valuable insight into what their own customers think of their products, service, and brand. While it’s illuminating to visit third-party review sites and read reviews about competitors, you’ll get the most data as efficiently as possible by mining your own product review platform. Your review solution should be able to do sentiment alerts and/or analysis, merchandising reports, and segment reviews based on issues pertaining to categories like fit, defective product, and shipping. Click here to learn more about optimizing your ratings and reviews! Facebook has already become much more than a mere social media platform where people connect. As of the third quarter of 2016, Facebook had 1.79 billion monthly active users. Thus, Facebook’s massive repository of data makes it perhaps only second to Google in terms of the most powerful consumer research tools. 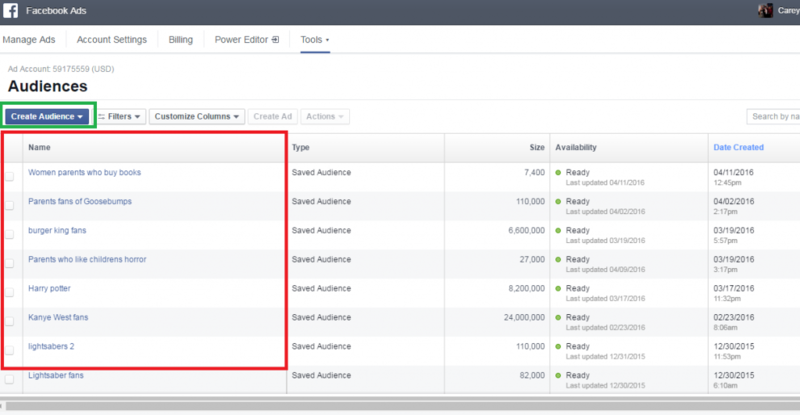 Use Facebook heavily for interacting with their audience. Learn as much as possible about their core demographics. The best part of this data is that Facebook provides it in a proper format of graphs and other descriptive summaries by staying away from the irritating spreadsheets. It enables to provide you with the bird’s-eye view of your chosen group. And generally, this is what matter the most while making important marketing related decisions. Social network popularity: e.g., do your customers live on Facebook or do they choose Google? Customers’ choices, and thus, trends change according to the seasons. Think With Google’s Marketer’s Almanac allows you to gather information on how people browse and buy according to seasonality. As it is able to tell the slightest change in consumer behavior according to seasons, so you can catch the pulse of people by staying relevant. This, among all other consumer research tools, is especially valuable for those marketers whose businesses get severely affected by the seasonal fluctuations. 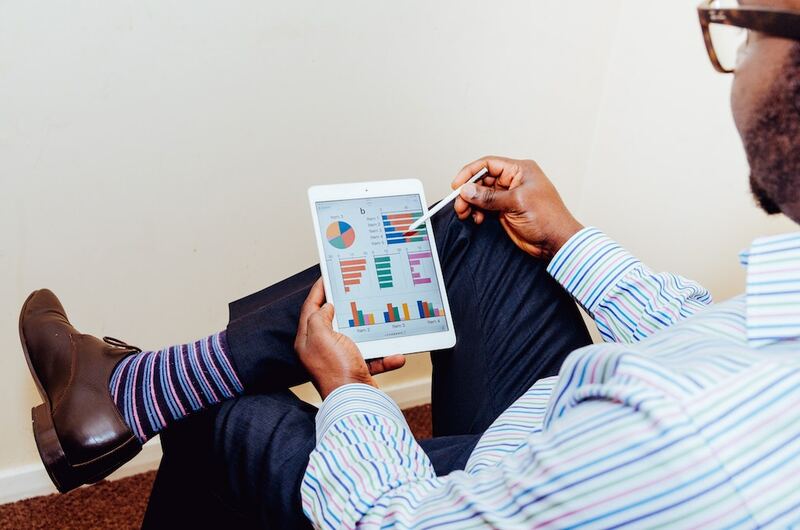 All of the aforementioned consumer research tools can show you vital insights, such as age group of consumers, their geographical location, their lifestyle, and more. What makes them even more desirable is that you can get hold of such valuable information without spending much. 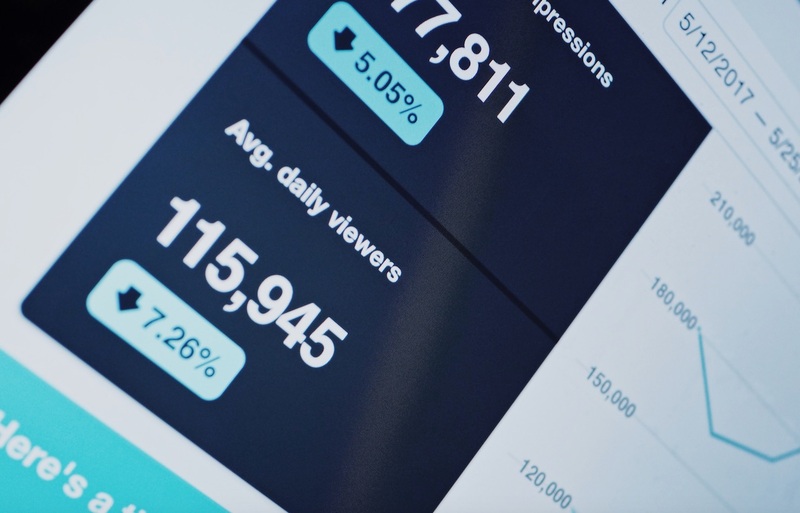 Many of these consumer research tools are free, and the ones that aren’t do double duty as acquisition, conversion, and retention solutions. The significance of this cost saving becomes startling when placed against the contradiction of paid consumer research. 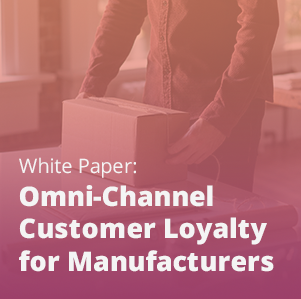 Note: To learn more about all the information you can collect in your online or omni-channel customer loyalty program, don’t miss out on this post!. 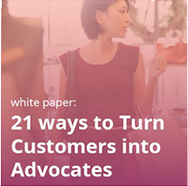 And this article will show you what to do with your advocate marketing data!